Thanks for dropping by. 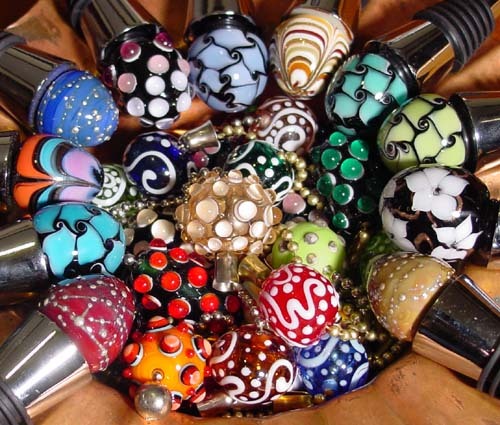 If this is your first visit you might enjoy learning a bit about the art of lampwork glass. Enjoy your stay, and keep an eye out for our booth at arts and craft shows.